‘Tis the season for giving..so we’re giving you an hour and a half FREE Zumba event! 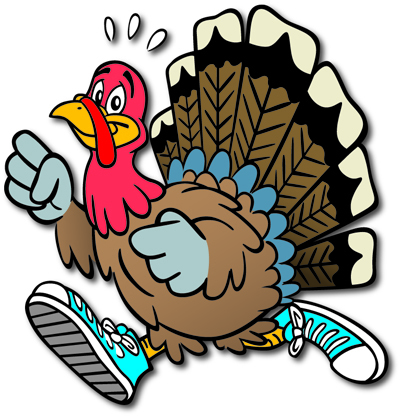 Every Thanksgiving it’s not uncommon to hear, “Ohhh, I ate too much!” That’s why Friday, November 27th is the perfect time to burn off those extra calories and get a jumpstart on that new year resolution. After you finish your Black Friday shopping, come party with us from 6:30pm to 8:00pm, for FREE! Never tried a Zumba class with Studio MB before? No worries, it’s highly energetic, super easy-to-follow, and you don’t even have to know how to dance. Just follow the visual cues and you’ll be dancing (and burning calories) in no time! Our Burn the Bird party wouldn’t be complete without giveaways, so we’re stocking up on door prizes! Gift sets, free classes, perfume, fitness apparel & more! We’ll be posting the prizes on our Facebook page, so check often! Each participant gets a ticket for the door prizes; bring a friend and get an additional ticket. See you at the party! Be there or be..round. lol!